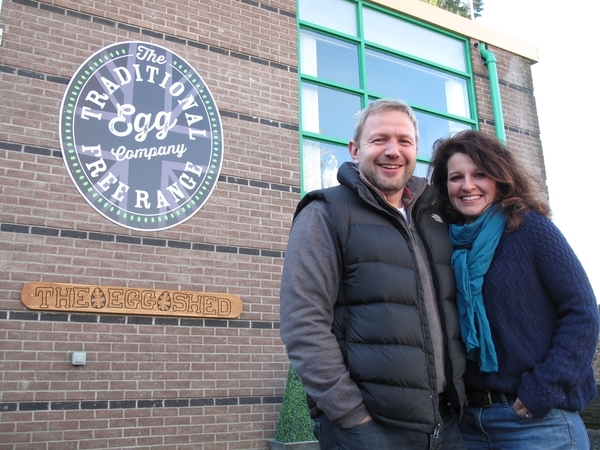 The move comes following owners, Dan and Briony Wood, taking a leading role in campaigning for a sustainable future for traditional free range egg farmers, resulting in an increased demand for free range eggs produced using single tier sheds. Complete with a new egg grading machine, The Egg Shed will be equipped to process 50% more eggs than the company's previous packing station, allowing the Woods to support a growing family of likeminded famers across the UK and provide improved job opportunities in the local area. The Traditional Free Range Egg Company's free range eggs are available exclusively from independent retailers, including delis, farm shops, butchers and grocery stores across the UK.